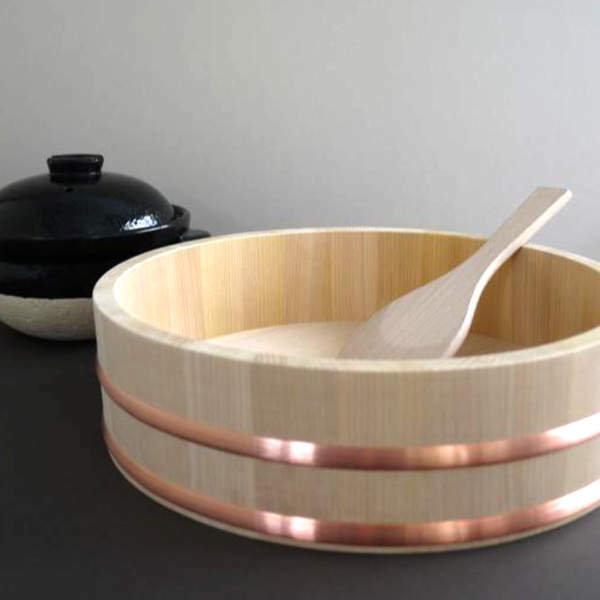 In sushi, we use a hangiri to season the rice with vinegar and allow it to cool to the ideal temperature. The cypress helps equalize the moisture so the rice does not absorb too much liquid and become too sticky. 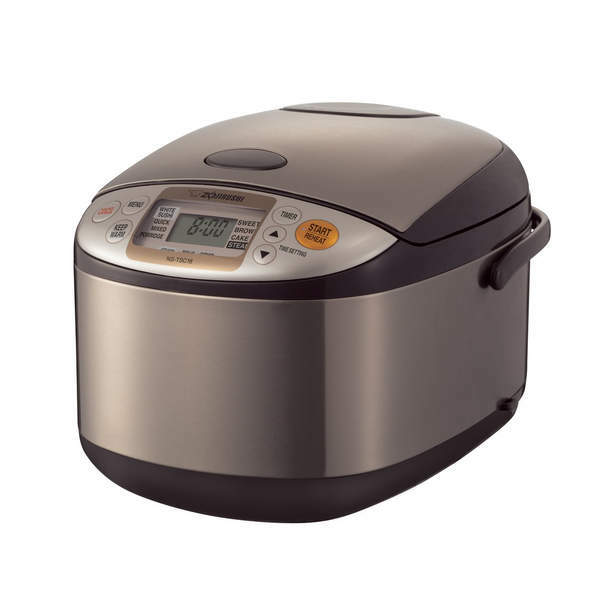 This is the Ferrari of rice cookers--performant, consistent, and expensive! But if you're serious about sushi, the investment is worth it. Every single grain is perfectly and equally cooked, unlike other rice cookers which heat too much on the bottom and not enough on the top. 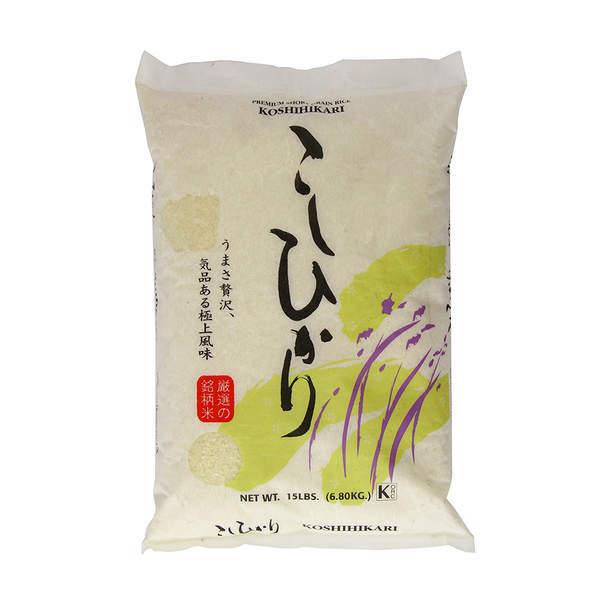 Koshihikari is a type of rice loved by sushi chefs. It has delicious umami flavor, is sweet, and has good texture for maki and nigiri. It is tender, but not too soft. Koshihikari rice is the best choice when it comes to sushi, especially for beginners who may not be comfortable mixing grains. Sushi chefs season their rice with vinegar by drizzling it over a "shamoji" (rice paddle), then using a cutting motion to mix the rice. 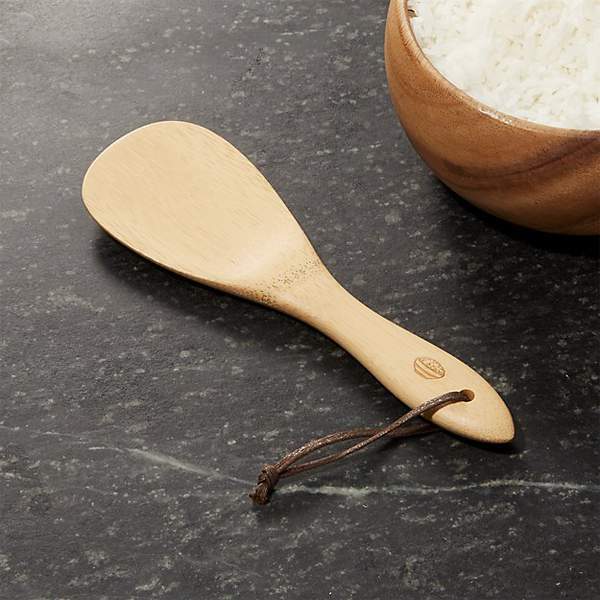 The spoon-like shape allows the chef to use the edges to disperse the rice without breaking too many of the grains. You should always use a high-quality dark rice vinegar for seasoning your sumeshi sushi rice (never pale yellow). 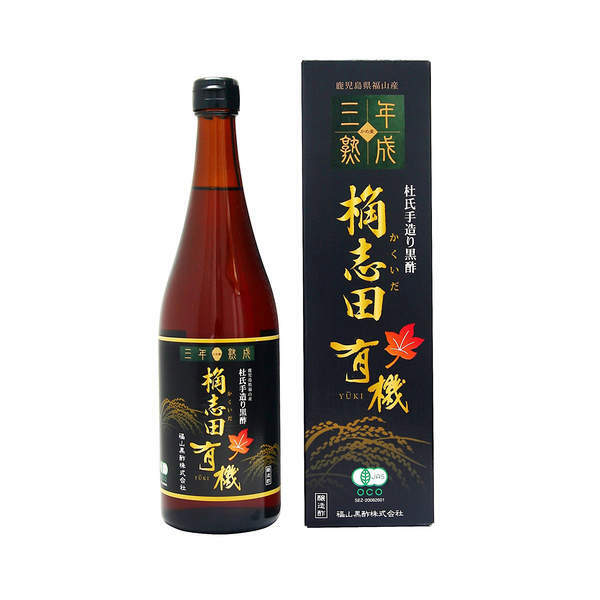 This Mizkan vinegar is a quality everyday vinegar with rich umami taste, excellent for sumeshi. 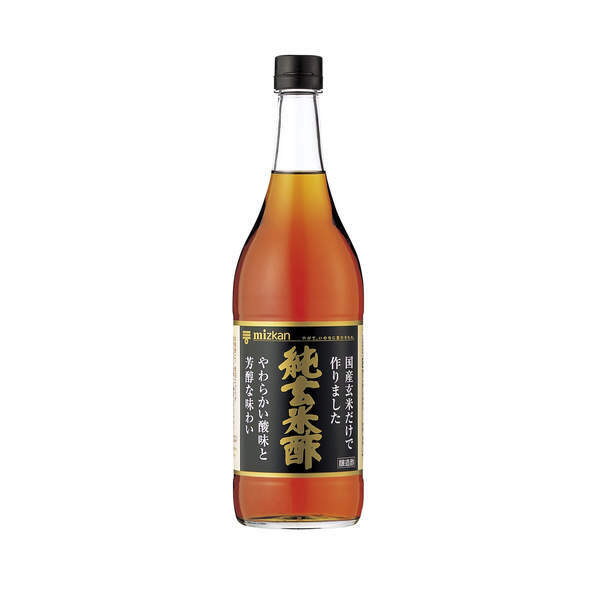 If you're ready to take your sumeshi sushi rice to the next level, upgrade your vinegar to this Kakuida Black Vinegar. With even richer umami sour taste, this vinegar is aged 3 years. Save this vinegar for your best rice with your best sushi and only make it for your favorite guests. 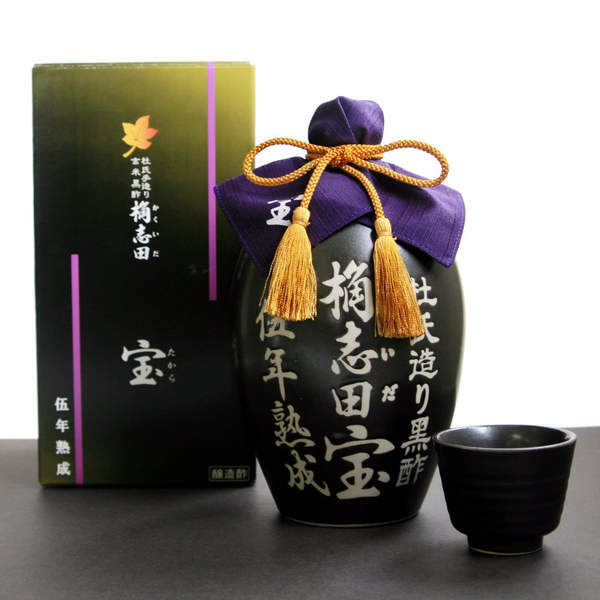 This 5-year aged black vinegar from Kakuida is a precious bottle of rich umami flavor that could only come from slow-aged carefully controlled fermentation. 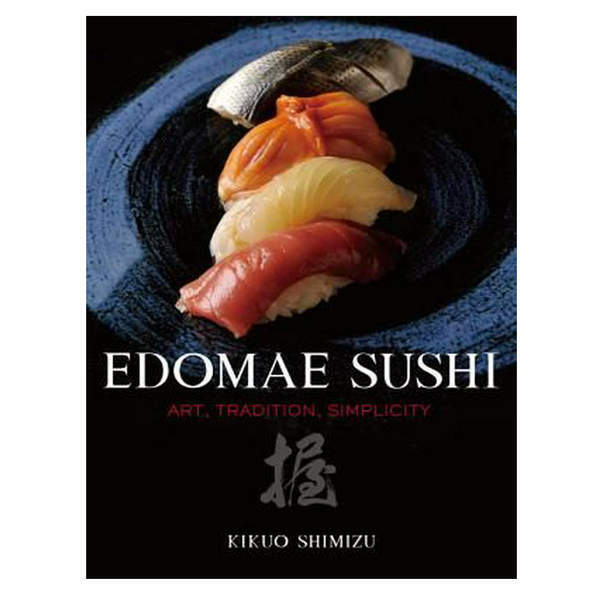 One of the best sources of traditional sushi information available, "Edomae Sushi" is the collection of sushi chef Kikuo Shimizu's knowledge about fish, recipes, and techniques. The book focuses on fish, but also discusses rice, wasabi, and his own recipes he used in the shop. 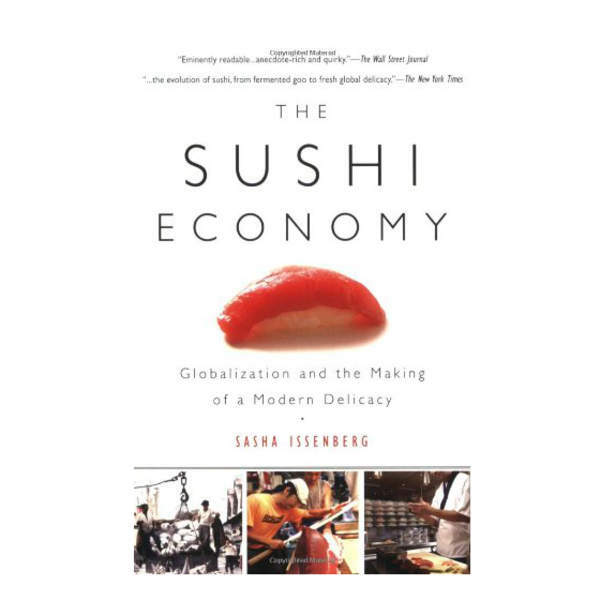 A New York Times Bestseller, "The Sushi Economy" is partly about the history and growth of sushi, but is more an explanation of globalization told through the lens of sushi. It's a riveting tale that examines the costs and benefits of living in a globalized economy, and the price you pay every time you pick up the chopsticks. This book is structured by season, reflecting the emphasis on ingredients in this non-traditional recipe book. 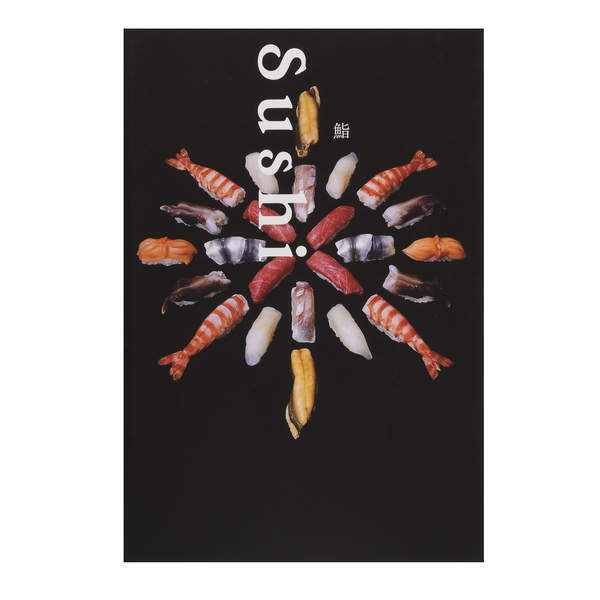 A high-quality, detailed instruction manual on fish and sushi, Kazuo Nagayama shares his recipes and knowledge from his years as a sushi chef. The book is in both Japanese and English. 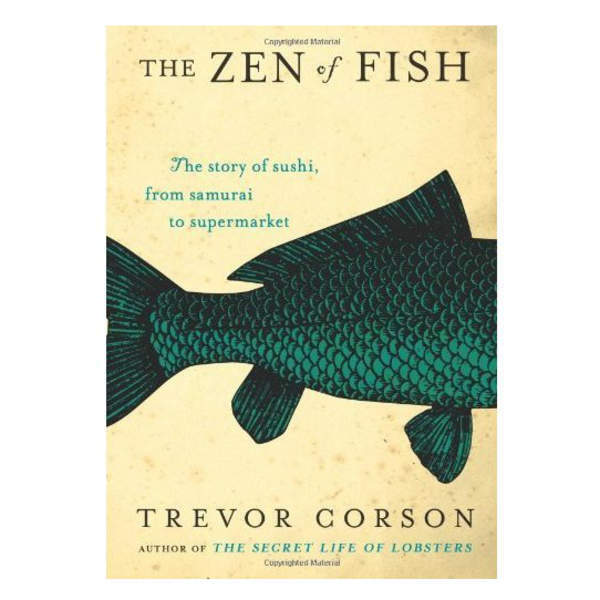 Trevor Corson, author of "The Secret Life of Lobsters," has made a name for himself in deep diving into the twisted history of our relationship with seafood. This book is a comprehensive look into how sushi came to be and how our balanced ecosystem is collapsing under growing demand for fish. 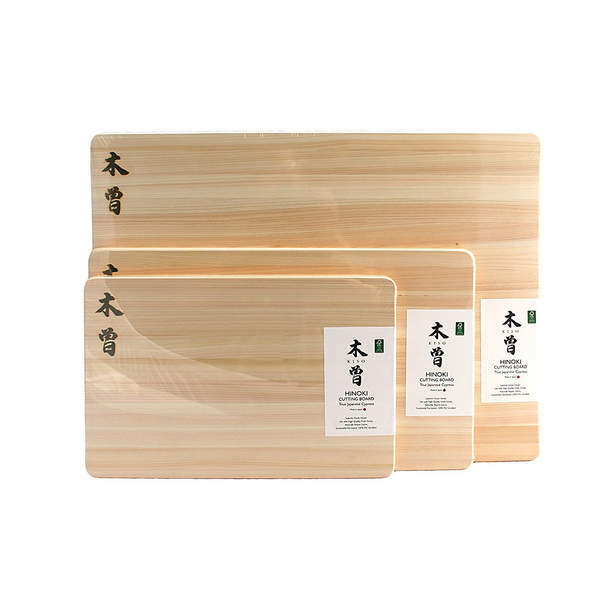 Sushi chefs prefer to use hinoki cypress--a light, durable, naturally anti-microbial wood. This unique type of wood is soft on your knives to keep their edges sharp. 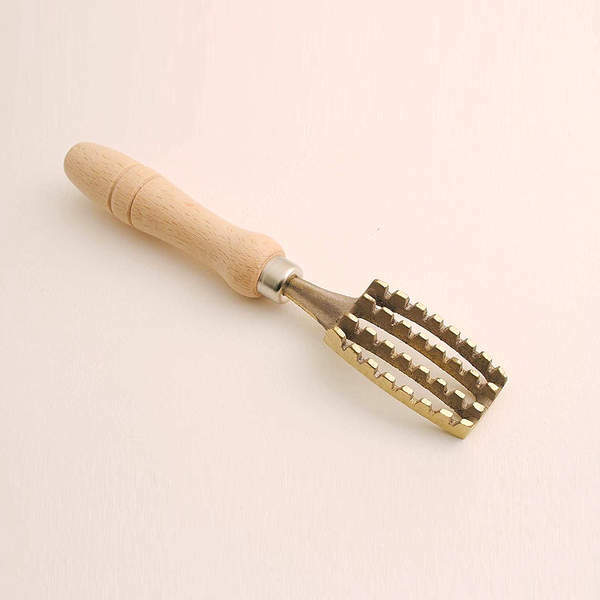 A yoshihiro fish scaler is the standard tool used by sushi chefs for removing scales from fish. The metal piece is fitted with a number of arms that remove scales more efficiently than a knife, preventing the flesh from bruising.